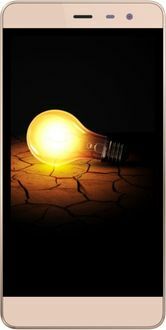 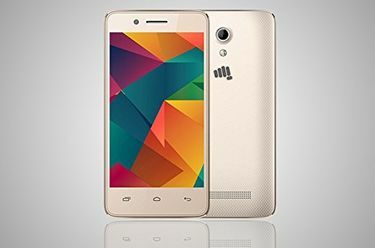 Micromax has made a name for itself in the Indian smartphone market by making affordable cell phones which are within reach of the Indian middle class. 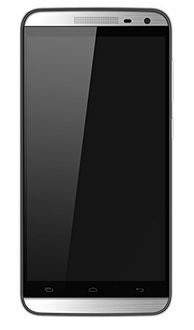 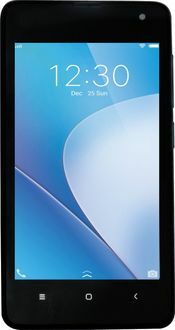 Micromax Mobiles in the price range between Rs 3000 - Rs 4000 are known for their functionality and simplistic user interface. 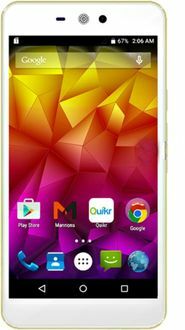 Micromax mobiles below Rs 4000 have been made available to you from trusted e-commerce stores such as Flipkart, Amazon, Snapdeal, Shopclues, Infibeam, and Paytm. 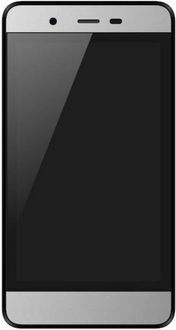 We assure you that the prices of Micromax mobiles under Rs 4000 shown in the price list below are the lowest across online and offline platforms in India.